Cloud computing is complex and requires a lot of effort to learn how to use it optimally in terms of both efficiency and cost. Through years of work for corporate clients all over the world, we have gathered invaluable knowledge about cloud solutions design and implementation, which is confirmed by our clients as well as our certifications. 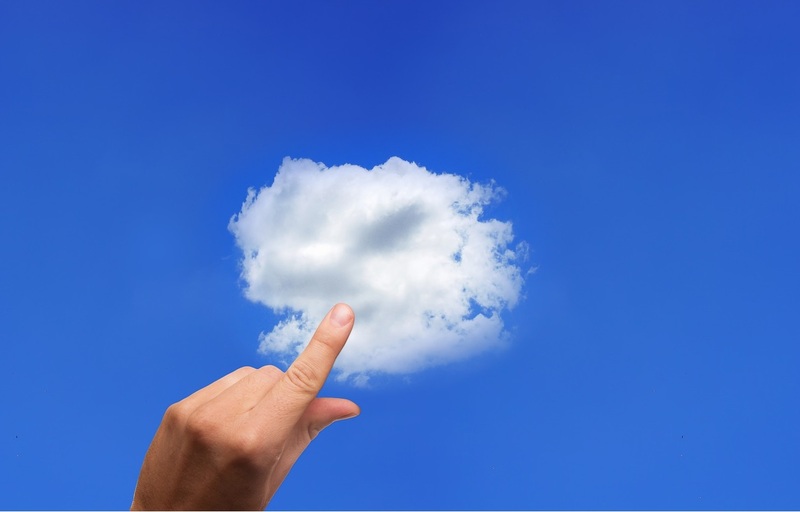 Our goal is to help others join the cloud by creating efficient, cost-efficient and secure solutions. Since 1991, TT has been continuously developing proprietary IT systems and cutting-edge technical solutions for domestic and international clients. We work for corporations, banks, advertising agencies, startups and public institutions. Support business under more convenient conditions than those offered by AWS to individual customers. We carry out projects for Polish and international clients and our specialists communicate in Polish, English and French. We work on the basis of good ITIL (Information Technology Infrastructure Library) practices, which confirm the superior business culture of our company and allow us to provide services of the highest possible level. We have knowledge and experience in project management, supported by specialist certificates. Thanks to the professionalism and speed of our operations, we help to increase data security and the operational capabilities of our clients. Our position in the IT industry is confirmed by partnerships with the largest global companies, such as Amazon Web Services. Our mission is to accelerate the business of our Partners by providing comprehensive solutions for server infrastructure design, administrative support, optimising the efficiency of web services, consultancy and IT security and outsourcing. As experts in our field of expertise, we are able to present in a straightforward and understandable way the technical issues we deal with on a daily basis. We focus on quality and client satisfaction, and the innovative solutions we introduce are further steps towards excellence. We tailor our offer to the individual needs of our clients. We share our knowledge and experience in order to ensure the success of joint ventures. We strive to ensure that every action taken by us reflects the expectations of our clients. We constantly improve our knowledge, we are open to change, we carefully select our partners and we make flexible decisions. We build our solutions exclusively on the basis of advanced technologies and equipment with the highest level of safety. Working with our clients, we discover their needs and identify the best solutions. We set ourselves ambitious goals for the success of our clients. We create not only technologically innovative hosting solutions that meet the current needs of our clients, but above all we support them in creating long-term development strategies. We believe that perfect solutions are the result of teamwork. We employ exceptional people, open to change, who contribute to the team what is the best in them. Our trademark is a unique team of experts, who have gained experience managing the biggest websites in Poland and around the world.